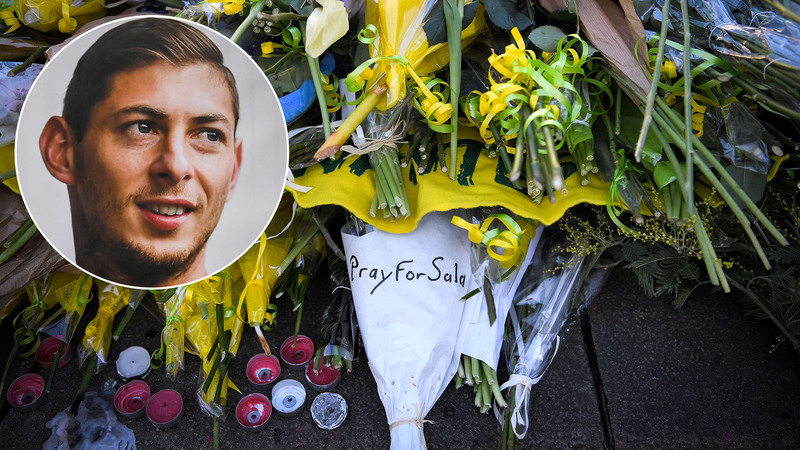 Authorities have confirmed that the search for the missing plane flying Cardiff City’s record signing Emiliano Sala to South Wales has been called to an end. The search reconvened on Thursday morning, but was called off in the early afternoon after officials felt they had exhausted their options. Tributes continue to pour in for the missing 28-year-old as well as pilot Dave Ibbotson. In a club statement on Thursday, Cardiff owner Vincent Tan said: “Monday evening’s news shook everyone at Cardiff City FC to the core.